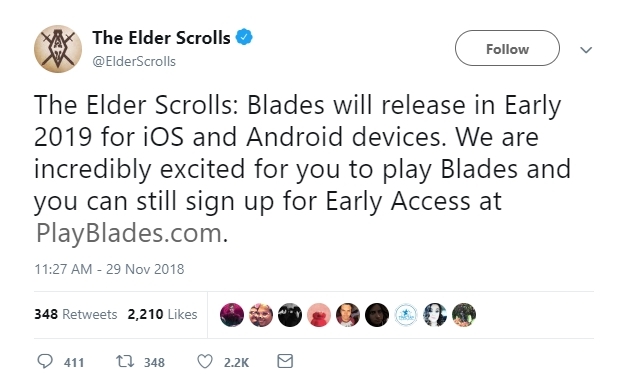 The Elder Scrolls Blades Android, the most awaited and anticipated game of 2018. Which is delayed to 2019 and still we don’t have any solid commitment from Bethesda. Remember the Skyrim? The game where you have spent countless hours exploring the world. Now, it is for your mobile now. The series which has the most popular open world RPG games will soon be available for handheld gaming. But when? 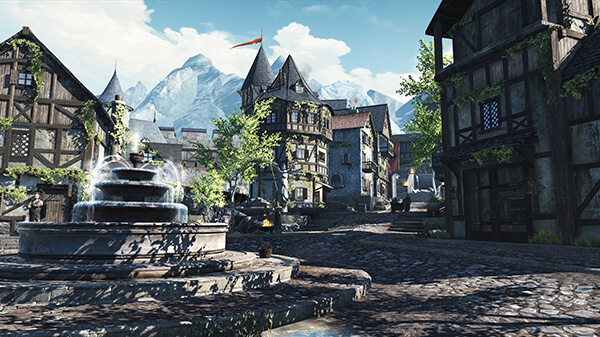 We have listed the elder scrolls blades release date on the FAQ section. So, keep reading. 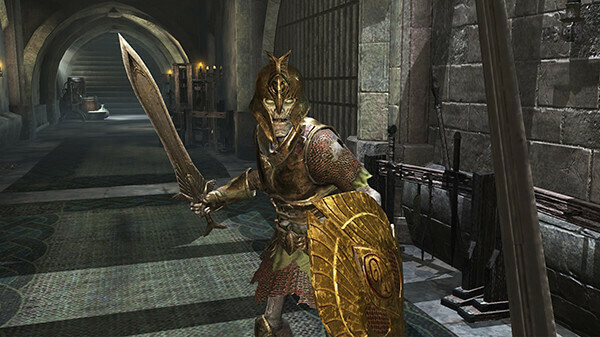 This skyrim on android brings the excitement of franchise to mobile gaming. This massive first person role playing game brings the story of the Blades which is the top agent of Empire’s. Now, Blade is in exile and you will see the huge open world through his eye. This open world rpg for android game brings back the bliss of creating a unique character in gaming. The giant spiders you fought within the greenery. Old crypts and the skeletons who were waiting for you to appears. And the chest you had loot. 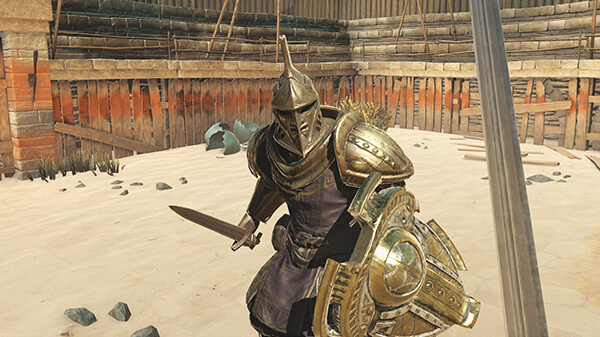 Whats new they have added is that you can enter into one by one battle and defeat your rivals online. 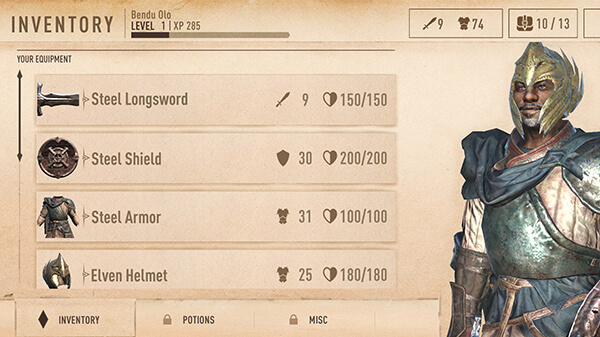 The android game gives you more advantage of role playing by adding city customization. It works just like Sim city but on medieval era. 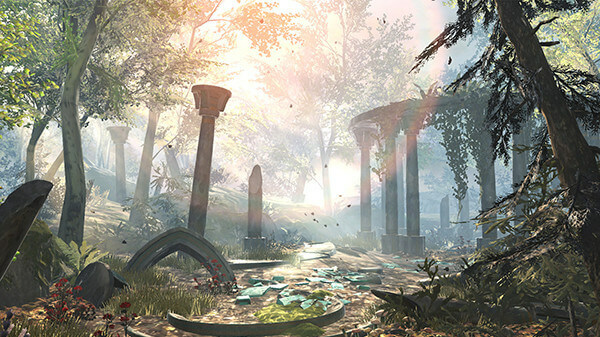 If it is not enough for you, this skyrim for android has the most advanced and high quality visuals for you to be explore. And, its not for just mobile. You can also play the same game in your consoles as well as in your PC too. This might be the very first cross-platform game developed by Bethesda. This android game might try to rev the bad reputation Bethesda developed with Fallout 76. We hop so. Ohh and we forget something? You can even play this android open world game even in Portrait Mode. Well, its not 100% sure way to download the beta version and you will only receive the mail when you are lucky enough. In order to test out their beta version. Bethesda has running out a a Signup campaign in which you have to signup using your credential and providing them your device details. See how it works. 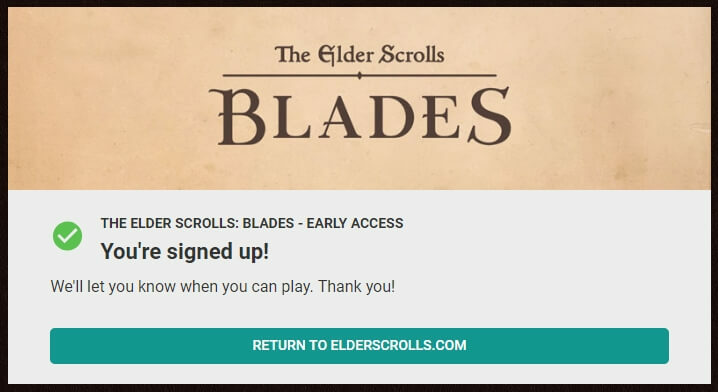 In order to download Elder Scrolls Blades Beta. You have to signup with Bethesda website. After this you will receive the mail that your beta version of game is ready to install and play. Goto this link and create your Bethesda account. Even though they have not confirmed the date for android and iOS. Bethesda officially announced that the game is even more delayed and will be released by Early 2019. That will be only for Android & iOS devices and web sources still does not have any news on pc and ps4 release date. Will it be on console? Yes, but for now the game will be released for smartphones including iPhone SE and later and Android Devices. This game offers console quality gaming and will supports Dualshock Controller. The game will be later available for Consoles including PS4, and Xbox One. 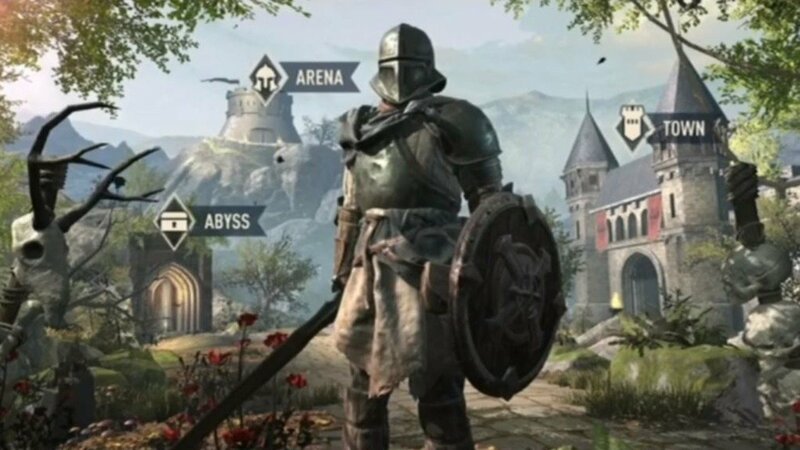 Is skyrim for android going to be a free to play? Yes, it will be a free to play game with in app purchase options just like PUBG. But for a limited time. As per PC Mag, this game will be only free till March 27 2019. Is it coming to switch? Not sure about Nintendo switch, but the game will be available for other major consoles. Will it works on PC? Will be but in future. The game will be first and foremost launched for mobile. What art the compatible devices to play this open world rpg game? The system requirement for PC to play this game is not mentioned till now. But for mobile devices it will supports iPhone SE and later including iPhone 6, 6S, 6 Plus, iPhone 7, 7S, 7 Plus, iPhone 8 and variants, iPhone X, XR and XS. For android phone, the minimum requirement is Octa Core Processor and atleast 3GB RAM.